Foreclosure—the very word strikes fear in the hearts of most homeowners. Unless that is, you are looking to take advantage of a foreclosure from a buyer’s perspective. Then it can be music to the ears. However, you’ll want all the facts before you jump in. There are plenty of myths regarding foreclosures, and you need all the information you can get before you make your move. 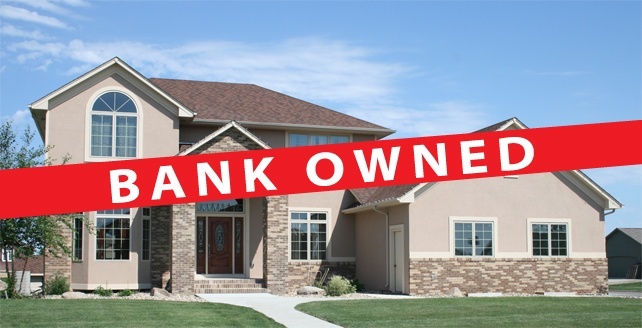 And just how does foreclosure work? According to RealtyTrac.com, the foreclosure process is costly and time-consuming, and is a last resort for lenders to recover their investment. When a homeowner defaults on a mortgage agreement, the lender typically must first file a public default notice after which the homeowner is given a grace period known as a pre-foreclosure period. During this time, the homeowner can pay off the debt or choose to sell the property. The minimum timeframe for a pre-foreclosure period varies by state and can range from 27 days (Texas) to 290 days (Wisconsin). Only at the end of the pre-foreclosure period can the lender auction the property off to a third-party buyer or repossess the property and sell it on the regular market. For more information contact Pete today at (410)271-4836 or to shop foreclosures click here.